Speaking on Twitter, Apple CEO Tim Cook says that the company is "heartbroken" over the enormous fire damage to France's Notre Dame. The 850-year-old cathedral was in flames for 15 hours on Monday, in what is suspected to be an accident connected to renovation works. Cook reports that Apple is going to contribute funds to the rebuilding efforts. 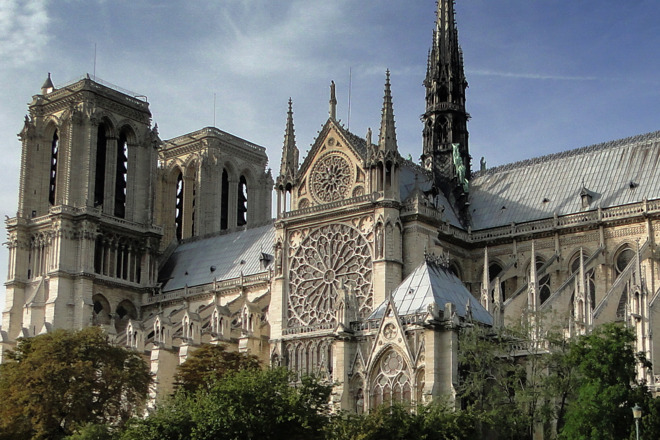 We are heartbroken for the French people and those around the world for whom Notre Dame is a symbol of hope. Relieved that everyone is safe. Apple will be donating to the rebuilding efforts to help restore Notre Dame's precious heritage for future generations. Even before the fire was extinguished, French President Emmanuel Macron pledged to rebuild the cathedral. While Apple has not publicly stated a sum it will donate, currently companies, businessmen and businesswomen have offered a total of around $677 million. 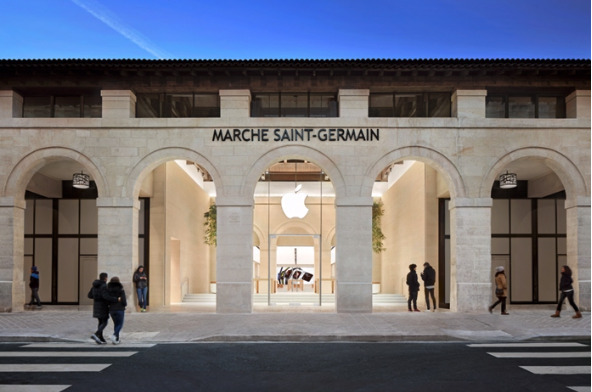 Apple currently has three Apple Stores in Paris, with one, Apple Marche Saint-Germain, just a few streets away from Notre Dame. Tim Cook has previously pledged unspecified donations to help with disaster relief following 2018's wildfires in California and $1 million to Indonesia earthquake and tsunami relief efforts in the same year.